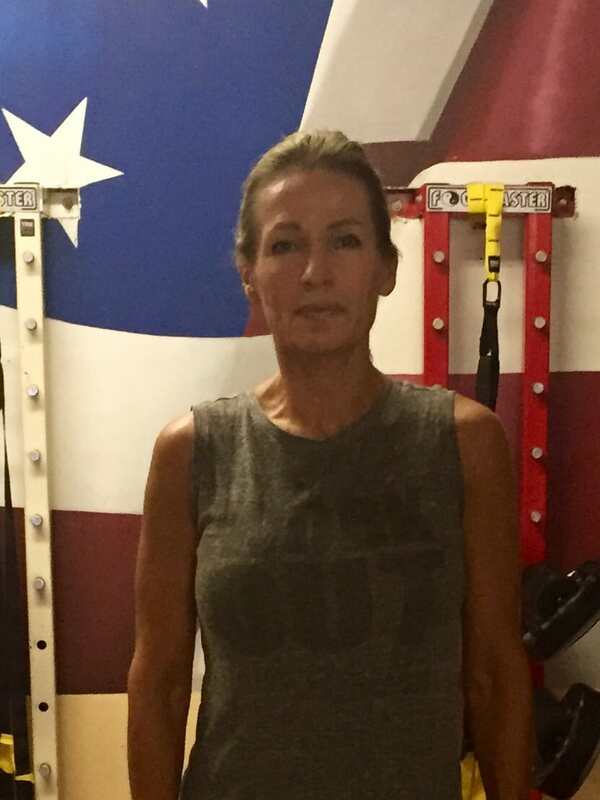 Kathi has been a favorite Fitness Kickboxing Instructor at the Trigon Academy for many years, and she is always bringing something new to the table to keep your workouts fun and exciting! "My love for fitness and working out has been a part of my life as early as I can remember. I am certified by ASFA and also in Plyo Yoga. The challenge of Fitness Kickboxing brought me to the Trigon Academy where I have been teaching since 2012."